Get caught up and get ahead with a Home Refinance! Refinancing your home mortgage can be a valuable and profitable financial tool. 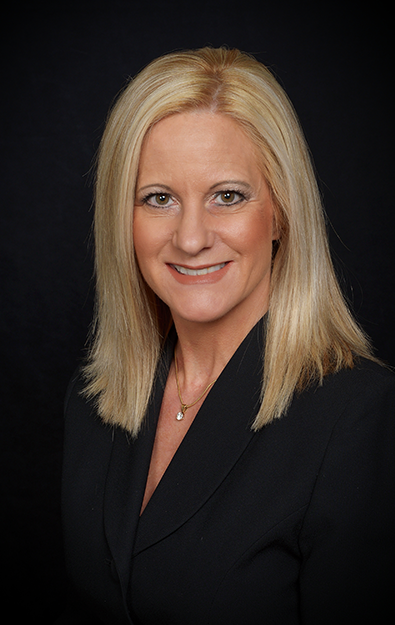 With Kristin, your loan is tailor-made. She regularly has access to hundreds of programs which allow her to customize your new home loan to your specific needs. She helps people with less-than-perfect credit and works with them for as-long-as-it-takes to elevate and enhance credit worthiness. Kristin is a true partner on the road to your financial success. Refinancing is getting a new home loan with different terms. You can pay off an existing mortgage, or two existing mortgages, or a contract for deed (land contract). The question is: Should you Refinance? · To get a lower payment? · To change the number of years on your loan? · To consolidate your debt? · To get cash-out from your home? · To remove private mortgage insurance? · To remove a person from the note and title? These are goal-driven questions used to determine the best loan match for you. 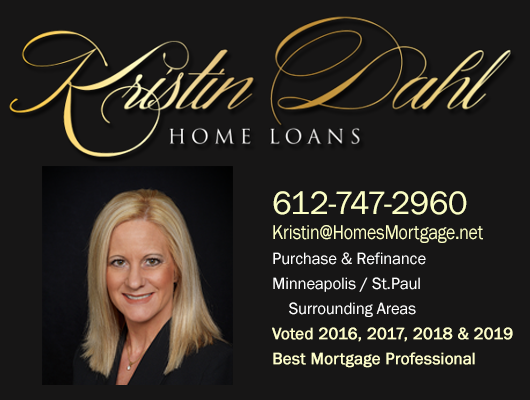 Kristin has wholesale lender relationships which gives her access to the top tools that help find the best mortgage rates and programs in the country. She will walk you through the process personally and take your loan from start to finish. Your closing can be at one of Kristin’s local offices, a title company or in the convenience of your own home! Call or email Kristin to see if a Refinance makes sense for you. Get a Quick Quote now or begin with a Credit Evaluation.